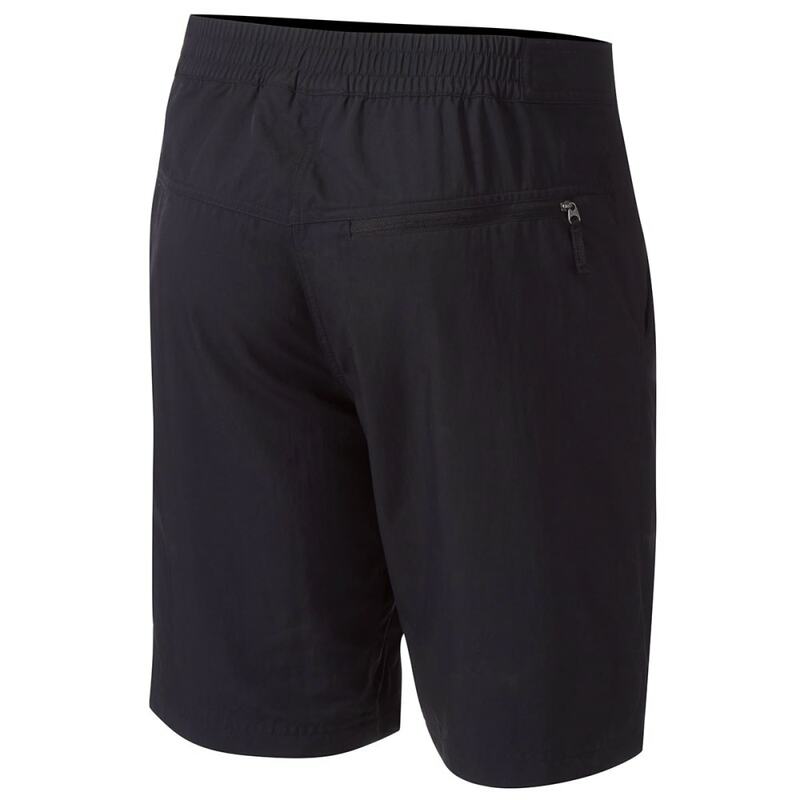 EMS Men's Shifter Bike Shorts, 10 in. 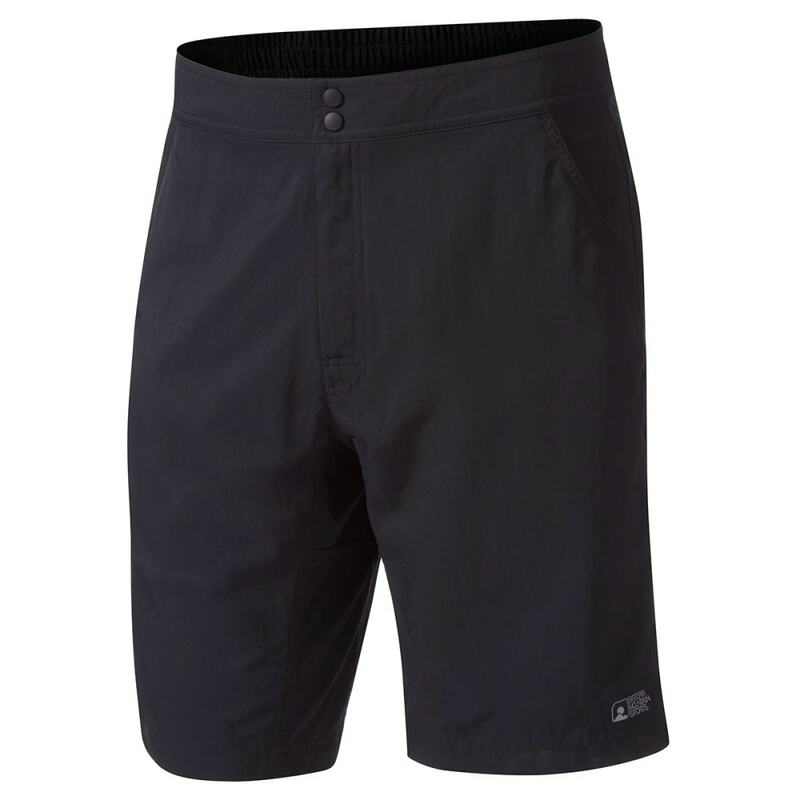 Great shorts at an even better price, the EMS Men's Shifter Bike Shorts offer everything you need to ride in comfort and style. 10 in. 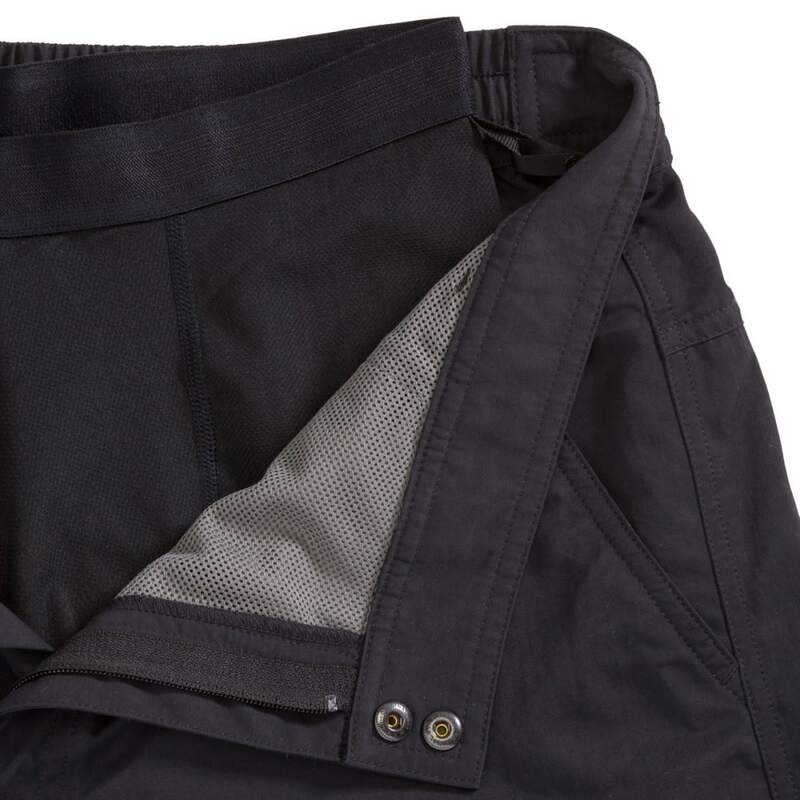 inseam, relaxed fit; liner short inseam is 8 in.